Nadene (Ttly Addicted) : As a child, what did you want to do when you grew up? 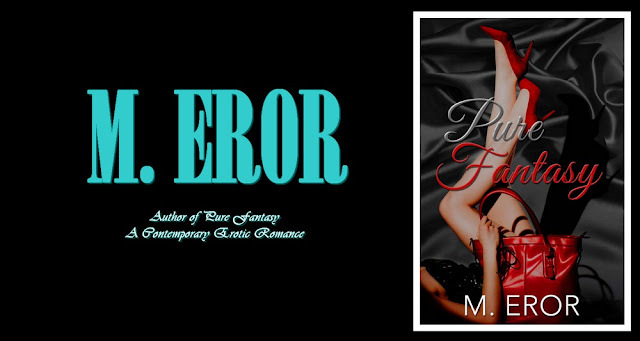 M.Eror: I was clueless! I remember that I hated that question because I was ashamed by the fact that - opposite to the other kids – I just didn’t know. And I actually thought that something was wrong with me. Oh, such a stressful time . Nadene (Ttly Addicted) : PURE FANTASY is your debut novel. Is it based on real life experiences or purely all imagination? Pure Fantasy is dedicated to the victims of domestic violence; but I will quote one of my reviewers: "It addresses an issue faced by many women throughout the world, and does so in a positive way." How I created David and Lana? - There was a big Stop Violence Against Woman campaign and I heard a lot of sad stories and bad experiences. That’s how I created Lana: scared, distant, distrustful. - The campaign was supported by some aikido masters and their self-defense course for domestic violence victims. And that’s how I created David: the protector. Nadene (Ttly Addicted) : How much research did you do in regards to writing Pure Fantasy? M.Eror. : Quite a lot. I was researching before I started to write my book and I continued to research during the whole time I was writing Pure Fantasy. Nadene (Ttly Addicted) :How did you choose the genre you write in? 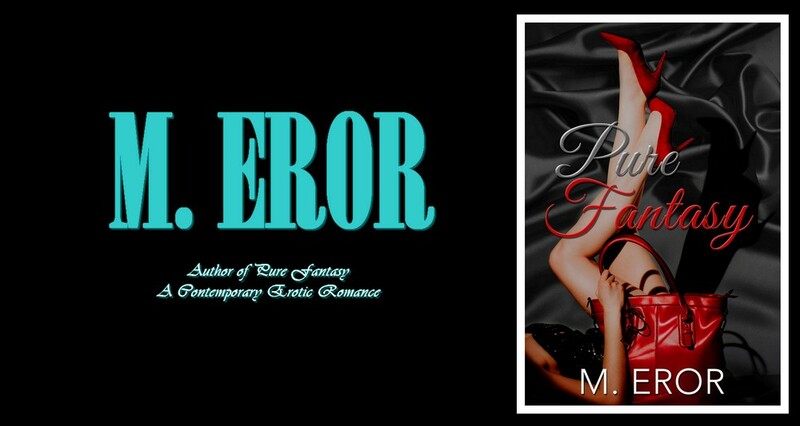 M. Eror: I’m hopeless romantic and I enjoy reading romance novels. I’m in love with the fairytale and it doesn’t matter if I’m reading it or creating it just as long as I’m in the fairytale world. Nadene (Ttly Addicted) :What do you do when you are not writing? M. Eror: Even when I’m not actually writing I’m always thinking about the story I’m working on – thinking about the scenes and dialogs trying to figure out how to make them better. Nadene (Ttly Addicted): What project are you working on now? M.Eror: Thanks so much for this opportunity to meet you and your readers.